Ms. Lee serves as a principal advisor to the President, through the Secretary of Commerce, on both domestic and international intellectual property matters, and provides leadership and oversight of the day-to-day management of the policy, budget, and operations for an agency of over 12,000 employees. She also promotes innovation domestically and drives international harmonization efforts, in support of the administration's top economic priorities to increase economic growth. 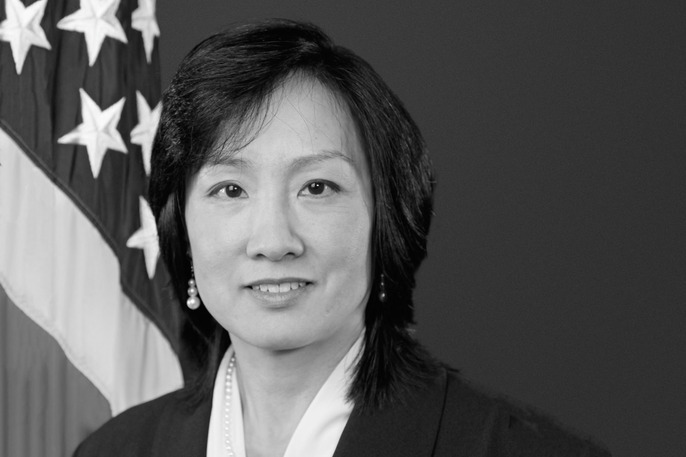 Prior to her role as Director, Ms. Lee was Deputy Director, and also served as the first Director of the Silicon Valley United States Patent and Trademark Office where she was responsible for establishing and leading the Silicon Valley office as well as advising the USPTO on a variety of policy matters. Before becoming the Director of the Silicon Valley office, Ms. Lee served by appointment of the U.S. Secretary of Commerce on the USPTO's Patent Public Advisory Committee, which advises the USPTO on patent policies, goals, performance, and operations. The San Francisco Business Times and San Jose Business Journal recognized Ms. Lee as Best Bay Area IP Lawyer in 2012 and one of the top 100 most influential women in the Silicon Valley in 2013. Ms. Lee has spent most of her professional career advising some of the country's most innovative companies on technical, legal, and business matters. Prior to joining the USPTO, Ms. Lee served as Deputy General Counsel for Google and was the company's first Head of Patents and Patent Strategy. She also served as a partner at the Silicon Valley-based law firm of Fenwick and West, where she specialized in advising a wide range of high-technology clients from start-ups to Fortune 100 companies on patent law, intellectual property, litigation, and corporate matters. Prior to her career as a legal advisor to technology companies, Ms. Lee worked in the federal judiciary, serving as a law clerk for the Honorable Vaughn R. Walker on the U.S. District Court for the Northern District of California where she worked on the precedent-setting Apple v. Microsoft copyright infringement case. As a law clerk for the Honorable Paul R. Michel on the U.S. Court of Appeals for the Federal Circuit, Ms. Lee worked on many patent and trademark appeals. Before building her legal career, Ms. Lee worked as a computer scientist at Hewlett-Packard Research Laboratories, as well as at the Massachusetts Institute of Technology (M.I.T.) Artificial Intelligence Laboratory. She holds a B.S. and an M.S. in electrical engineering and computer science from M.I.T., as well as a J.D. from Stanford Law School. 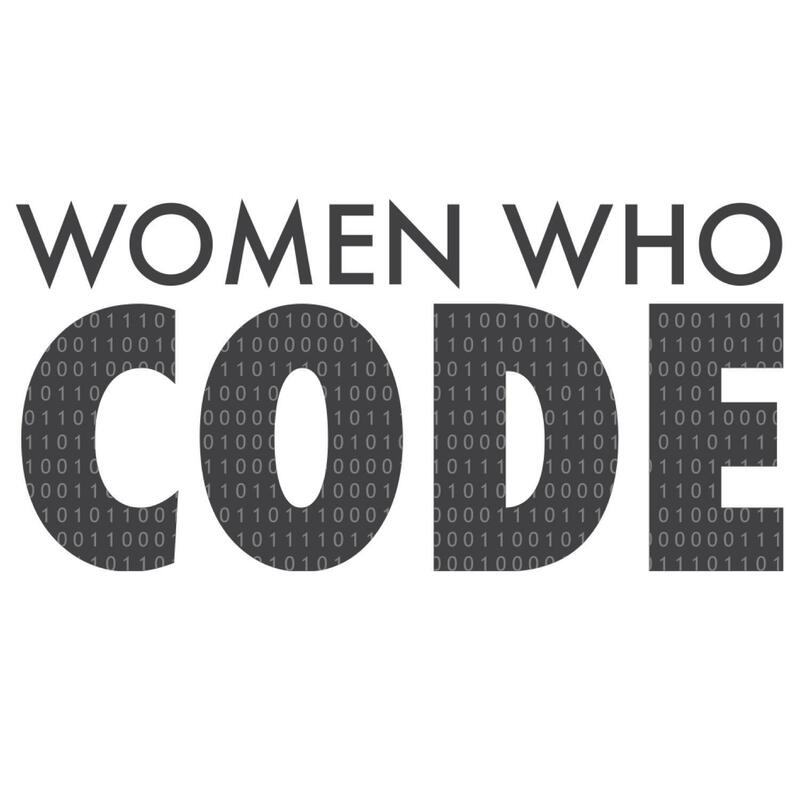 Join Women Who Code DC to celebrate over 100 events in their first year with Michelle Lee, Director of the United States Patent & Trademark Office.